Get A Kitchen You Will Want To Entertain In! Locally owned and operated cabinetry store offering full service for all kitchen and bathroom needs. We are truly passionate about providing the best possible service possible in all aspects of the cycle. From design services to make sure your kitchen or bath vision is being captured by our design specialist, to the installation process of beautiful custom home cabinets. We even offer remodeling services from the beginning with your blue prints for installing cabinets or even transform the layout in your kitchen or bath with qualified contractors able to tackle any project. Kitchen Cabinetry is our expertise, but we also have the best selection of counter-top materials for any project, including marble granite, silestone and other products from natural and engineered stone products. 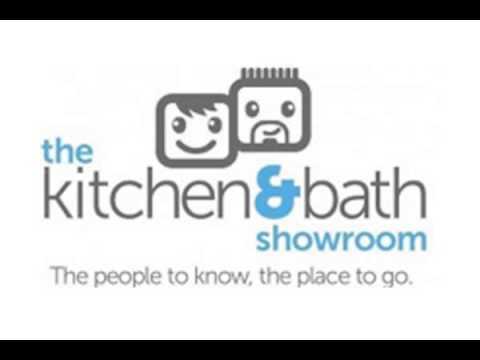 Also, enjoy a wide selection of options in the bath department, from tile color, bathroom vanity style, to various shower and tub options.When you have your new kitchen designed and installed by us you can be rest assured that you'll be getting the best value for your money and time.So stop into our showroom today to speak with a specialist!